Fernando Calero has got Gunners fans very excited by revealing that he is in British capital amid rumours that he could make a cut-price £10m move to Arsenal. 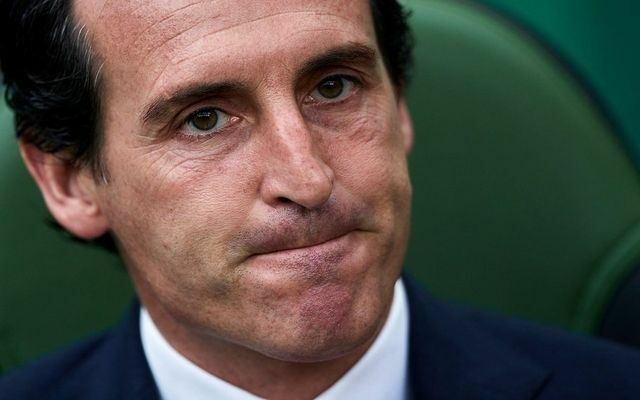 Unai Emery is in the market for a new centre-half after Rob Holding’s season was ended prematurely through injury, while French star Laurent Koscielny is still working his way back after tearing his Achilles in May. Real Valladolid star is believed to be top of their wishlist, while his release clause of just €11 million (£10 million) has already attracted interest from sides such as Borussia Dortmund and Sevilla. Be the first to comment on "Almost Done: La Liga star spotted in London to complete €11m Arsenal deal"